The Chromium team has released a security update for Google Chrome for Windows, Mac and Linux that users of the browser will want to get installed quickly. The new build is version 50.0.2661.94 and it is already rolling out to those who use the browser. If you have the browser installed, you can go to chrome://help and your browser will automatically start the download for you. that Google paid for finding the issues. [$3000] High CVE-2016-1661: Memory corruption in cross-process frames. Credit to Wadih Matah. [$1000] Medium CVE-2016-1664: Address bar spoofing. Credit to Wadih Matah. 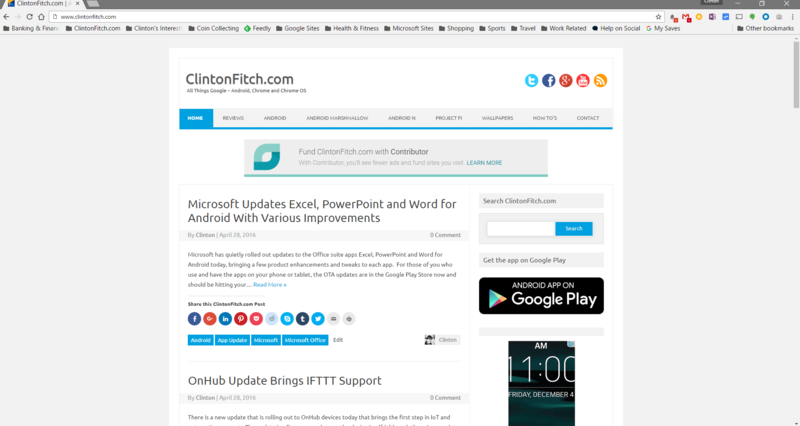 While most of us won’t ever run into these issues, it is always a good idea to get these Chrome updates onto your devices as quickly as possible. Once you do get the download to your device, you will have to restart any Chrome sessions you have running to apply the new build. If you haven’t tried out Chrome on your PC or Mac, go to www.google.com/chrome to install it.